Product information is coming soon. We are working on adding new and exciting products to our website and ordering page, but have not updated this info page yet. If you need product information please call us at 1-888-355-0345 and our Sales Reps will be happy to let you know about this, and other exciting products! 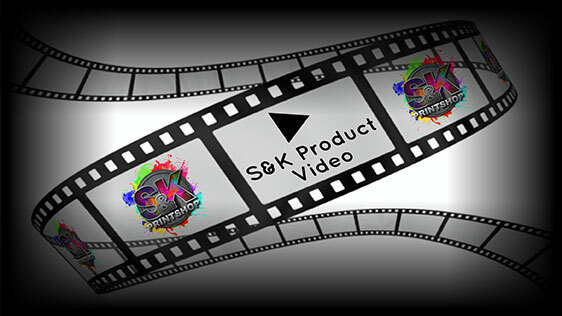 Click Here to get a FREE quote from S&K for next Jewelry printing job!